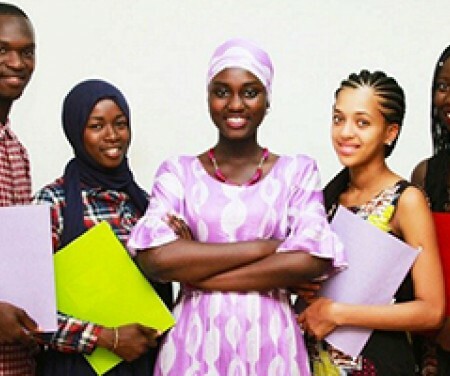 The Gambian Entrepreneurship Foundation Course is an online training program targeted at aspiring young Gambian entrepreneurs. This course, which contains 8 hours of training spread out across 6 topics, provides an understanding of the importance of entrepreneurship as a way for young people to overcome difficult economic conditions, the risks and rewards of being an entrepreneur, ways of identifying potential customers, finding and analysing a business idea, developing a business model canvas and ways of approaching banks or other financial institutions to obtain financing. Both in developed and developing countries, today’s youth are facing particular challenges, including a potential lack of opportunities to engage in their economies in a productive way. Not only do young people face increasing uncertainty in finding employment in the formal labour market, they are also experiencing important mismatches between the skills they possess and the demands of employers. Wouldn’t it be nice to be your own boss, work on your own schedule, and make money doing something that you’re skilled at or passionate about? Millions of people around the world are living that dream and running their own business. This 8-hours ONLY course will teach you the basics of entrepreneurship. You’ll consider if entrepreneurship is right for you and learn the basic steps of creating your own business. At the end of this programme, you’ll have a solid foundation to start your entrepreneurial journey or reassess steps you have taken. International Trade Centre’s Youth Empowerment Project and SME Trade Academy, brings you the Gambian Entrepreneurship Foundation Course. Participants who meet the course requirements will receive a personalized Certificate of Achievement issued in electronic format. The certificate is verifiable online and can be printed out. Yes! I would like to take the free E-Learning Entrepreneurship Training. I understand it will take me total of 8 hours to complete all modules. I also understand that the programme runs from November 6 – November 30, 2017.